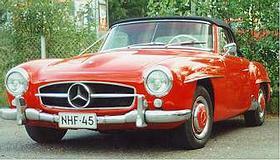 ...originates from the W194 (1952). 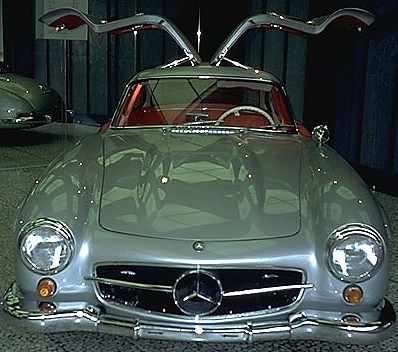 The W194/11 (1953) was the prototype for the legendary W198. 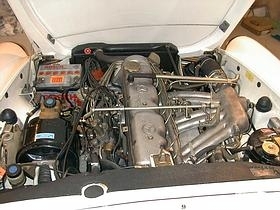 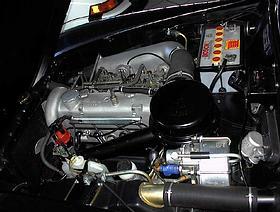 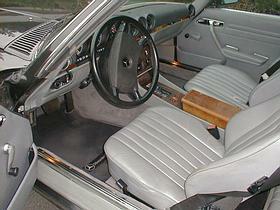 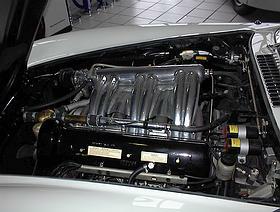 300SLR (roadster) and its inclined-mounted 6-cylinder injection engine. 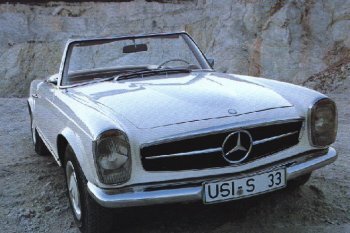 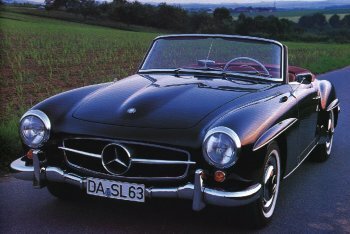 The 190SL opened MB's large SL series. 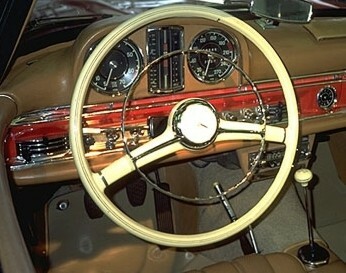 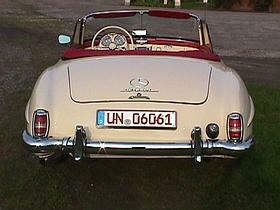 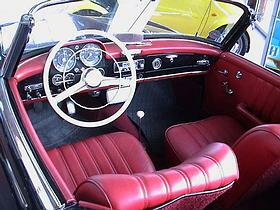 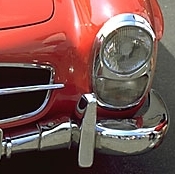 The large star finally became a symbol with the R121 190SL (1955-63) in the "Ponton-era". 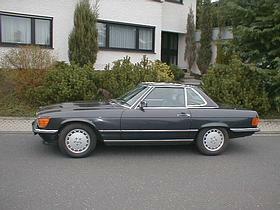 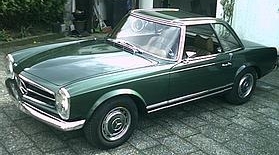 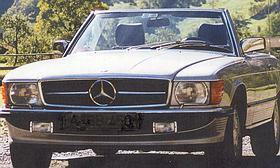 The most successful SL-line was launched with the R107 (1971-89).